Kristi Bagstad, B.A. has been employed with Clarke University for nearly eighteen years; three as an admissions representative and fifteen as Registrar. As Registrar, Kristi manages academic records, registration, class scheduling, catalog revision, and various institutional and external reports and surveys. 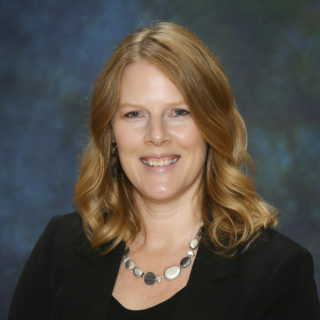 To stay current and connected with colleagues, Kristi has maintained membership in AACRAO and UMACRAO.